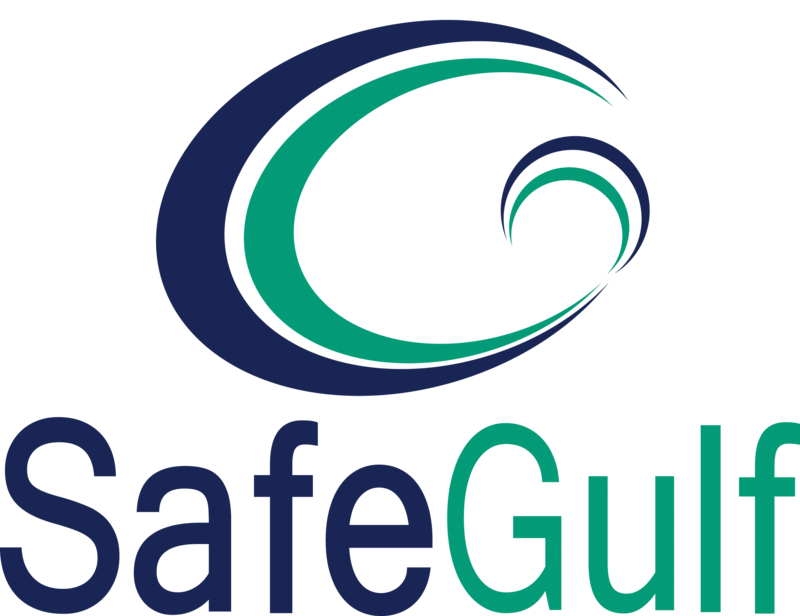 PEC Safety was chosen by two of the largest energy infrastructure and pipeline companies in the United States to develop a training module, Midstream Training Qualifications (MSTQ). The MSTQ module taken in conjunction with SafeLandUSA, enables contractors and sub-contractors to satisfy the requested MSTQ Core Training Requirements. 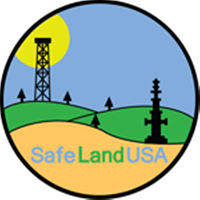 To satisfy MSTQ Core Training Requirements, contractors and sub-contractors must successfully complete SafeLandUSA in addition to the MSTQ Core module. SafeLandUSA must have been completed in the last 365 days prior to completing the MSTQ Core module to satisfy the MSTQ Core Training Requirements. 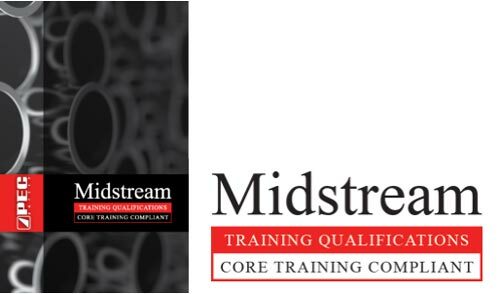 MSTQ is a new set of training requirements for participating members of the midstream industry comprised of core training, non-core training and hands-on training requirements. 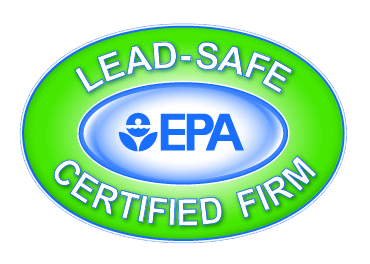 Currently the MSTQ module in addition with SafeLandUSA satisfies only the awareness level core training requirements. The additional non-core training and hands-on training will be added in phases over time. This course is composed of classroom exercises only.